When you install a new HVAC system in your home in Central Maryland, you also have to choose a way to control it. While choosing a new thermostat can be exciting (yay for getting rid of that old manual one), it can also be a bit confusing. To help you choose the best thermostat for your home, here is a rundown of the most common options. Wi-Fi thermostats are being installed all over Central Maryland right now. Thanks to their innovative Bluetooth technology, you can control a wi-fi thermostat from wherever you are. Likewise, they enable you to be able to check in on the status of the heating and cooling in your home any time of day or night. Although they are the most basic option, programmable thermostats are still very popular around Central Maryland. They are controlled from within the home, but can be set to regulate the temperature at different times of day or night. Many homeowners love programmable thermostats because they are easy to use and don’t require any additional technology. Even if you aren’t installing a new HVAC unit in your home, you can still install a new thermostat at any time! No matter which thermostat you want to use in your home, make sure it is installed by the HVAC experts at ARCTIC Plumbing, HVAC and Electric. 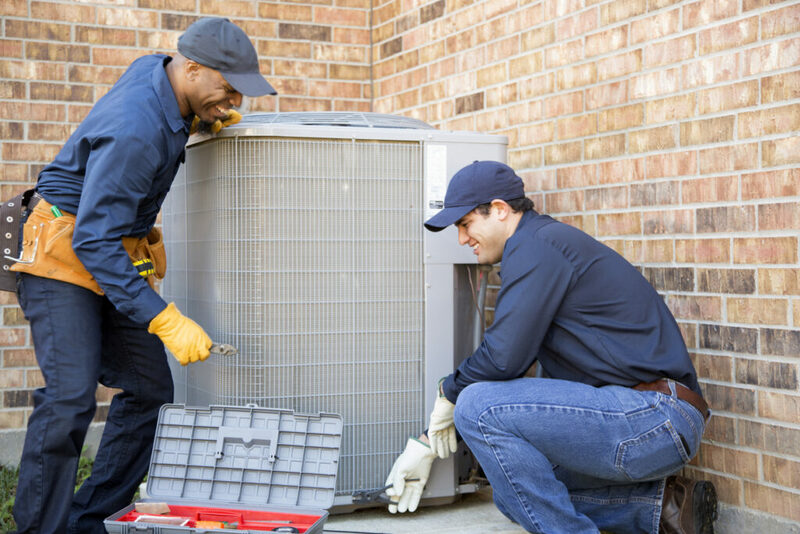 They will ensure that your thermostat is installed correctly and is up and working right away! Call them today at 410-SAMEDAY!